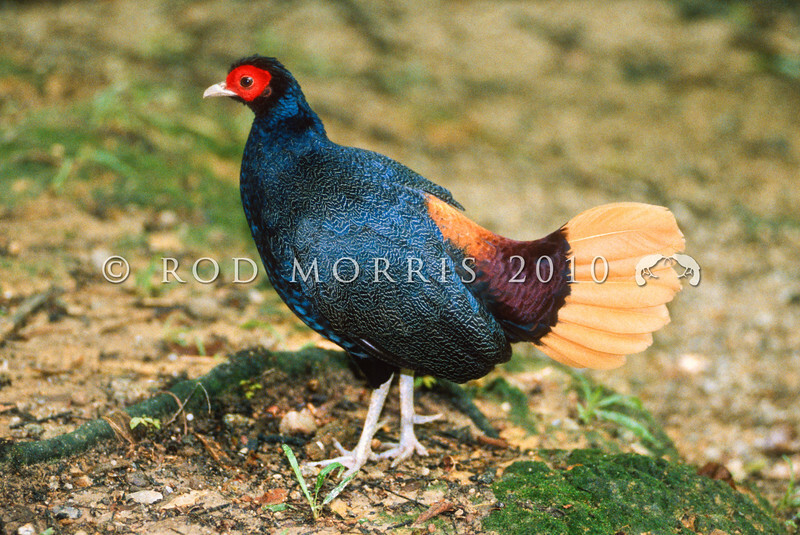 21001-06903 Crestless fireback (Lophura erythrophthalma) a species of tropical pheasant found in the moist lowland forests of Brunei, Indonesia, Malaysia, and Singapore. It is threatened by habitat loss. Kuala Lumpur, Malaysia.